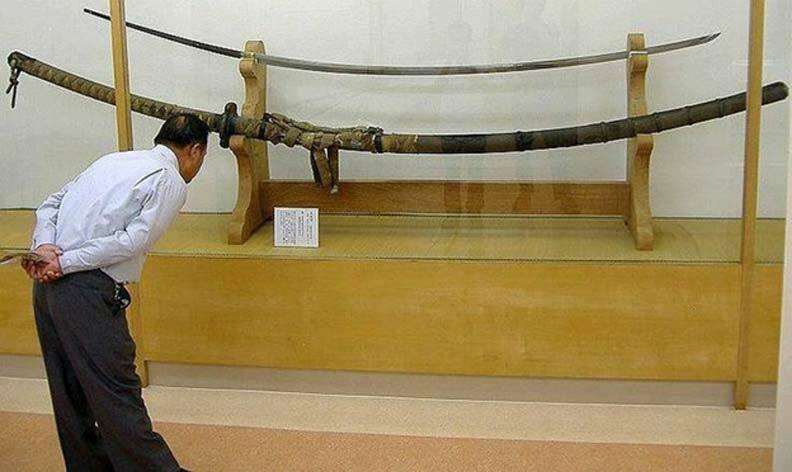 Norimitsu Odachi was a 3.77-meter long sword and it weighs 14.5 kilos that were constructed as One Piece. Thought to been created in the 15th century, a lot of people have been left puzzled by this giant weapon, raising the question like who owned it? And what is the size of the fighter who wielded this sword in battle? To this day, if you stand more than 2 meters you are considered by the most being very tall. Do you think that there were men that were much taller and bigger than that? All these years, a number of controversial items have been uncovered around the world which has given a lot of thought and conspiracy theories that propose Giants may have lived on Earth. In the past, the Japanese swords are famous for being made with a great precision and were honored and filled with symbolism. Their patterns and dimensions were not something that was irrelevant. The entire philosophy that is related to the values of the combats and honor of the samurai were incorporated to the Japanese swords whom for centuries gave their lives for their people and their country. Norimitsu Odachi was one of the most intriguing weapons that have been crafted here on Earth for having a weight of 14.5 kg and length of 3.77 meters. Maybe a weapon for a giant? the answer is no. The size and the weight of this sword raises a lot of opinions like "if this is are the dimension of the sword, what was the size of the warrior who held it in battles? A lot would agree that its wielder must have been a real giant of uneven measures, standing tall and massive, giving terrors to enemies that may stand in horror only by seeing the sword. In reality, it's owner was not a giant and it was not made for one either. As a matter of fact, the Norimitsu Odachi is a ceremonial sword. In the past, such a sword made a clear declaration. 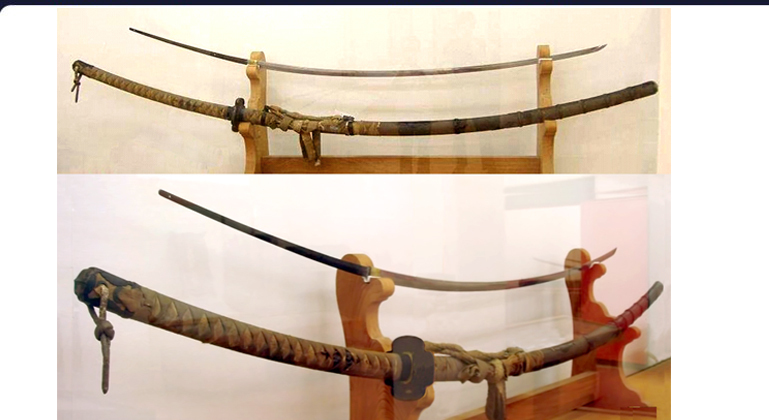 It showed off that its owner has unimaginable resources and that it was created by a talented artisan because only a skilled one could only create a weapon like Norimitsu Odachi. 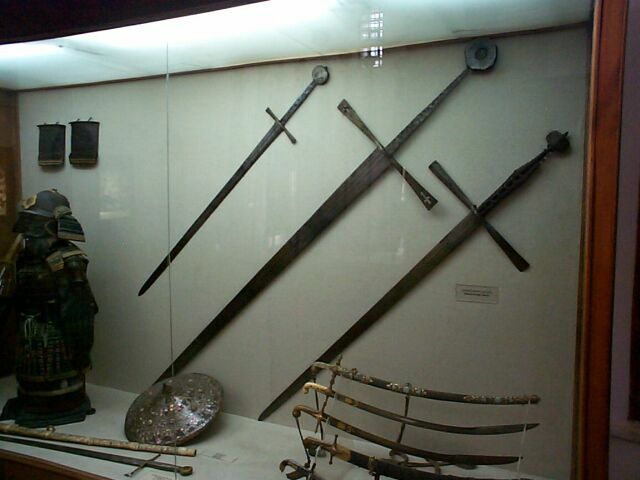 Intriguingly, identical swords are known to have existed in Europe and were also considered as ceremonial swords only. In the history, we discovered that high-quality steel wasn't something that was available in big number in Japan. In fact, the method of smelting was long and exhausting and the forging was evenly hard and required a rare weapon smith who is able to make sure that the blade is straight, hard and strong. He who was able to craft something of the same size made sure that his name will be remembered. Additionally, the owner of the sword can impress anyone who was able to afford it because crafting this "perfect" and the same size is not cheap. Making the Odachi is hard due to their length make the usual heat treatment more complicated. The longer the blade is, the harder and expensive it is to heat the entire blade to a comparable temperature, both for strengthening and to attain the hardening temperature. To add up, polishing the Odachi is another thing, unlike conventional swords which are moved over by polishing stones. The Odachi was hung from the ceiling or is settled in a fixed position to be polished.